Winter is almost over, and with the (hopefully) warmer weather comes a fresh batch new anime, including some very familiar titles. We’ll be watching and writing about some of those shows when April comes around. As usual, Bold titles mean we’re watching that show; non-bold means TBD, and crossed-out means dropped/skipped. 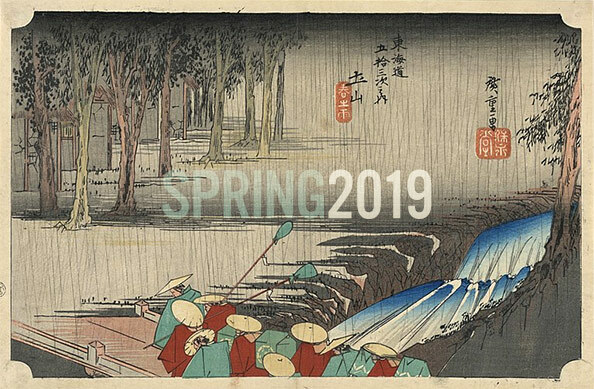 additional Winter 2019 shows may carryover; we will add them to the list below if/when their Spring cours are officially confirmed. A reminder: we don’t read any manga, novels light or dark, or video games the below shows may be based upon—RABUJOI is an anime-only blog! This list will be updated as needed. If you think we’re missing something, let us know in the comments.